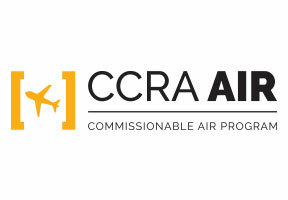 Etihad Airways is part of CCRA's Air Program. If you're booking Etihad Airways through the GDS today, consider joining CCRA's airline program to start taking advantage of preferred international commission opportunities. Etihad Airways offers daily flights from New York, Washington, D.C. and Chicago to Abu Dhabi and a three times a week service from Los Angeles. We are proud to be an ‘airline of choices’, and we have created even more options for you to be able to fly and travel on your terms. Choose to take as much or as little luggage as you like, select your favorite seat, opt for extra legroom or even reserve the seat next to you. The choice is yours. On board, switch off with the latest boxsets, TV, and films, or catch the latest game with a choice of live sports channels. Upgrade to Business for a Dine Anytime service that lets you choose when you would like to eat, and if you can’t decide between any of our options, your dedicated Food & Beverage Manager will be on hand to help. When it’s time to sleep, recline your chair to a fully-flat bed and arrive in the capital of the UAE feeling relaxed and rested. When you arrive in Abu Dhabi, you’ll be able to explore the emirate for less as your boarding pass doubles up as your “Extraordinary Abu Dhabi Pass”. Simply present your boarding pass at participating outlets to receive exclusive discounts at some of the best attractions, restaurants, spas, and beaches in the region. 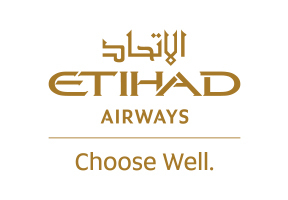 We passionately believe that if you choose to fly with Etihad, you have chosen well. Because good choices feel good.